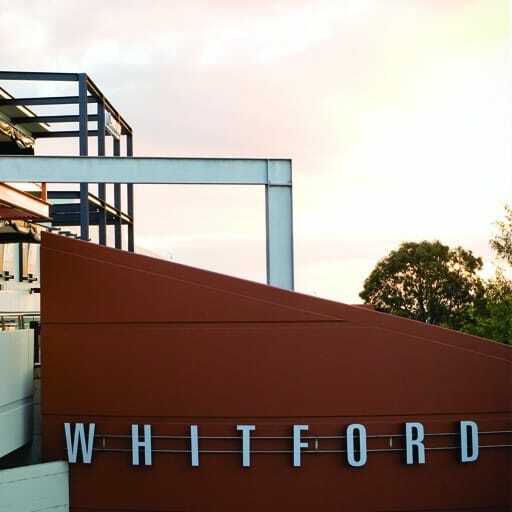 Designed as part of the Ringwood Town Centre North Precinct and adjoining the new transit interchange to the south, this project extends existing malls below street level. 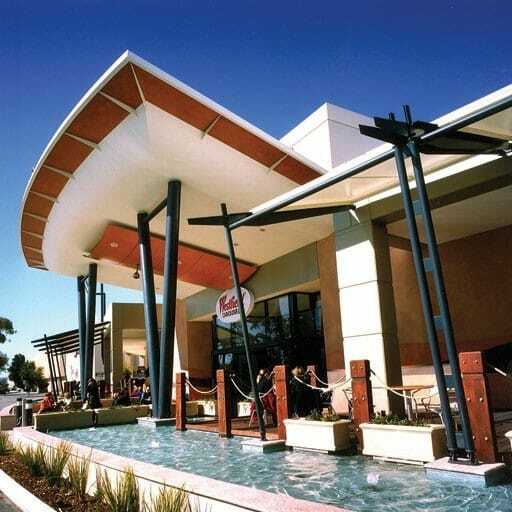 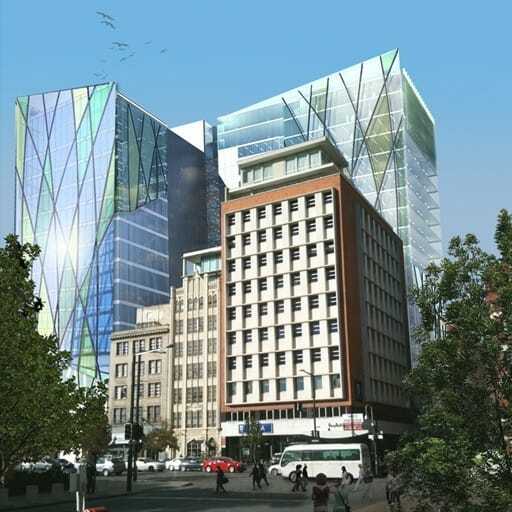 It allows the creation of a new town square and laneway precinct that includes a new library and council facilities. 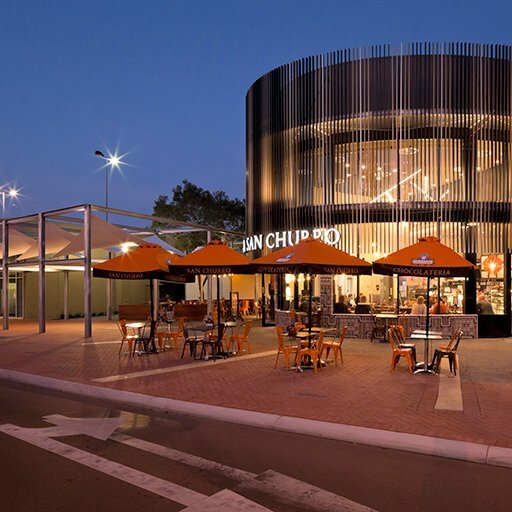 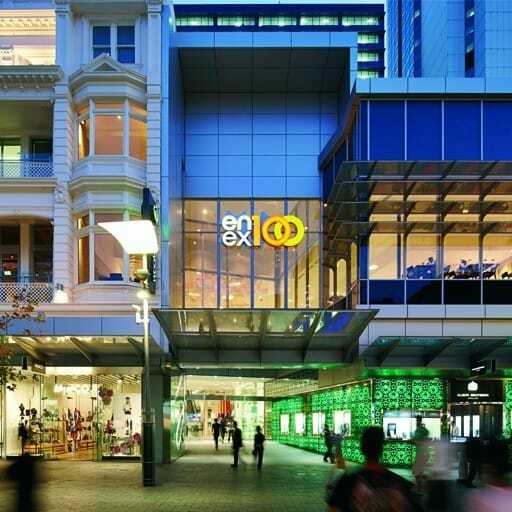 The retail development at square level maximises opportunities for a restaurant, entertainment lifestyle precinct. 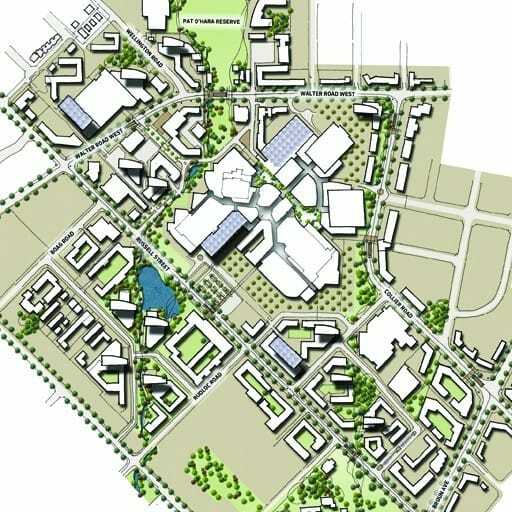 Future growth within the precinct plan allows for additional retail, office and residential uses.